On Saturday 24 February 2018 from 13.00 – 18.00 at Cwrt Herbert Sports Centre, Neath Abbey Rd, Neath, SA10 7BR SCRD play against the mighty Bristol Roller Derby. Last time they met it all came down to the last jam so don’t miss out on what should be an epic battle of two top class roller derby teams. Tickets: £4 in advance, £5 on the door, under 12s FREE. Tickets available from link on the Facebook event page. Dodging cultural and literal bullets, Israeli incursions and religion, Mark and his team set out to run a comedy club for two nights in the Palestinian city of Jenin. Only to find that it’s not so simple to celebrate freedom of speech in a place with so little freedom. The star of Mock The Week, Have I Got News For You, The Graham Norton Show, Live At The Apollo, The One Show, Comic Relief Bake Off 2015, The World’s Most Dangerous Roads and most recently Dara and Ed’s Road to Mandalay (the follow up to BBC2’s Dara and Ed’s Great Big Adventure) continues with his total-sell out Fringe show Spoiler Alert. Ed explores the thin line between righteous complaining and brat-like whining and asks, ‘are we right to be fed up, or are we spoiled?’ Come and watch as Byrne takes this question, turns it upside down and shakes it until the funny falls out. Today my elderly mother had her carpets cleaned by Swansea Carpet Cleaning, whose details I found in the Bay magazine. I wanted to let you know how pleased we both are with the results. The gentleman was so lovely, polite and courteous. 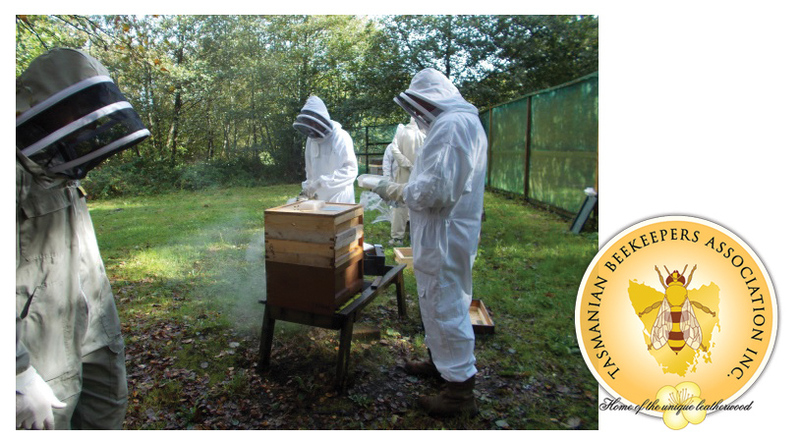 The beginners class starts on Thursday 22 February 2018 and lasts for 10 weeks and is followed by practical sessions in the apiary at Llys Nini. It is held at the Pontardulais Comprehensive School from 19.00 -21.00 Costs: Single £75, Joint £130. MESSY CHURCH FOR CHILDREN UP TO THE AGE OF 11 AND THEIR PARENTS. St. Paul’s Church in Sketty need more ringers. 10.30-11.10. Our oldest ringer is 84, so young or old, don’t let age put you off. If in the past you have been a ringer and would like to help us on Sunday mornings you would be very welcome. If you are interested give me a call on 01792 232808 and we could meet at our weekly Tuesday practice and show you the ropes. A new Forget Me Not day club for dementia sufferers and their carers has opened in Sketty Baptist Church in Carnglas Road on Fridays at 13.30. You will be made most welcome. Plenty of FREE parking. Looking for Mother’s Day or Easter presents?….gifts, cards, preserves, jewellery, hand-made clothing, personalised wood plaques and much more. Swansea Classical Guitar Circle is proud to bring another leading guitarist to perform in Swansea. Raymond Burley will play at the Sketty Park Com-munity Centre (corner of Heather Crescent and Parkway, Sketty) on Wednesday 28 February 2018 at 19:30. Tickets cost £10 and can be ordered by contacting the Secretary – Richard – on 01792 208240. 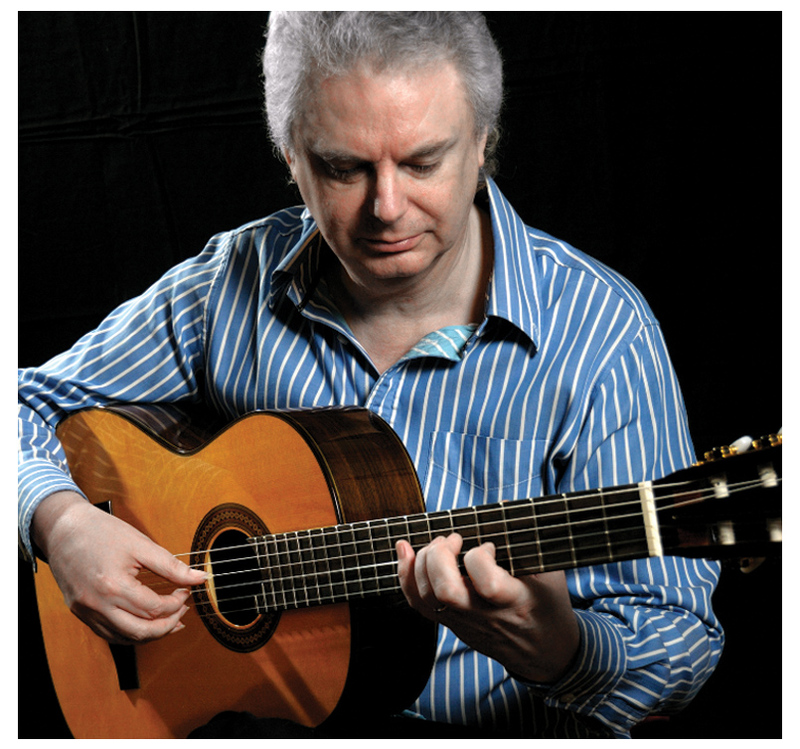 Raymond Burley is one of Britain’s most experienced guitarists, having performed solo recitals, in concert, for film scores and on radio and television.